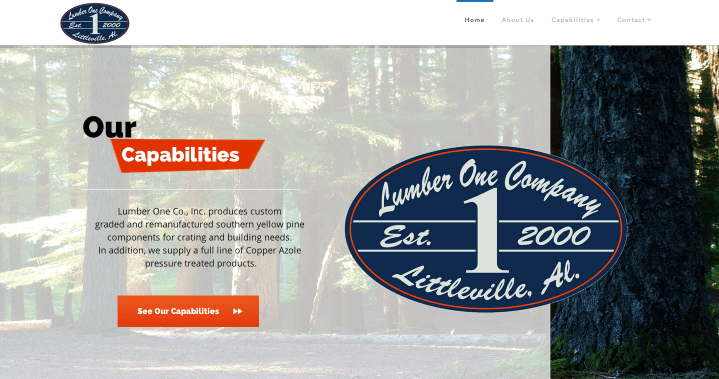 Lumber One Co., Inc. is a privately held company with 4 locations throughout the Southeast. They wanted to update their website to match the strength and reach of the company. Shoals Works was asked to come aboard to utilize our Pro Plus Package to refresh their existing site.